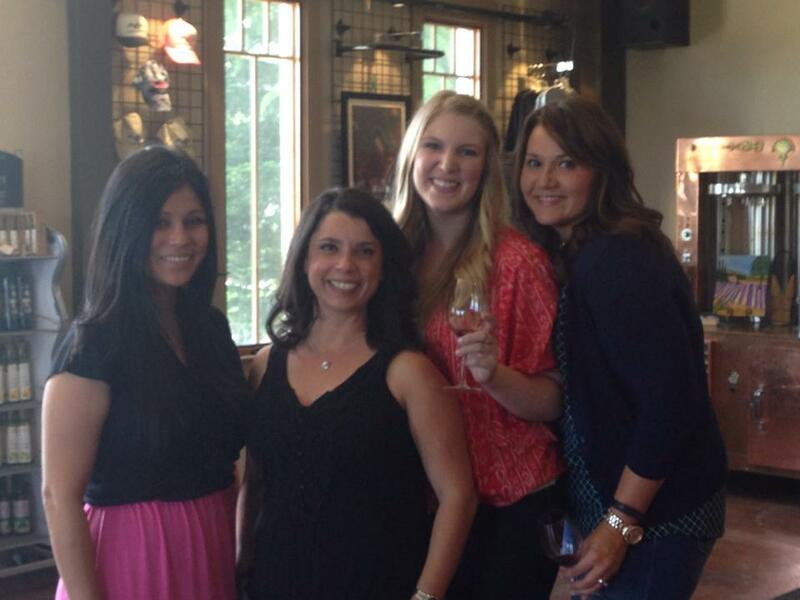 Team PC takes teambuilding on the road! On average, people spend between 40-60 hours a week at work. Ok, maybe that’s not an overall average, but it’s certainly true in PR and other industries where projects, clients and deadlines don’t adhere to an 8 a.m. – 5 p.m. schedule. With that much time spent at work, and that much time spent around coworkers, it’s important to create a company where people enjoy spending time together as much as they like working together. Ultimately, this leads to a better, stronger business, which makes the company more successful in the long run and creates a team of people who genuinely want to come to work every day. We feel like our work family is nearly as important as our real families, and we realize the importance of connecting with each other on that personal level. However, even in an office as small as ours it’s so easy to become disconnected when everyone is constantly in and out for meetings or busy with various client projects. Setting aside an hour each week (on the clock) for the team catch up with each other not only does wonders for staff morale but fosters a company culture of closeness among staff that leads to amazing teamwork and productivity. 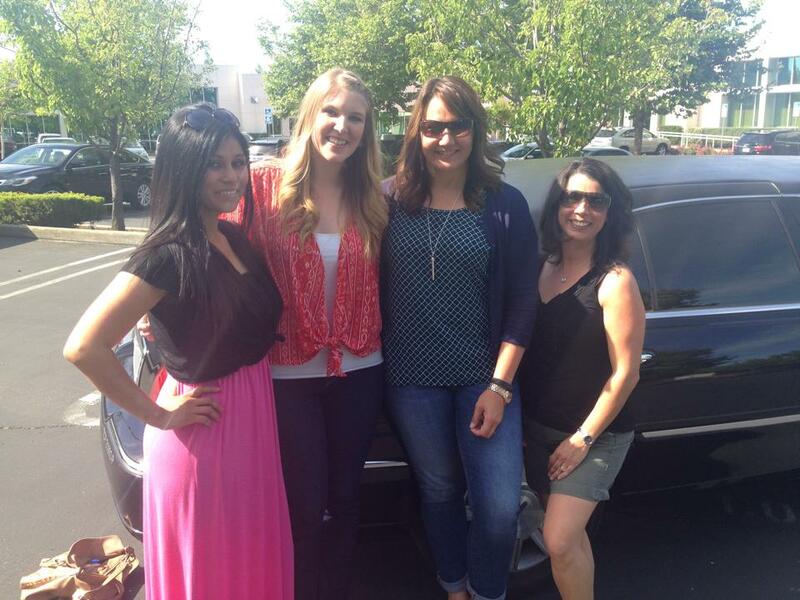 Recently, the PC team took our teambuilding on the road and traveled, via limo, up to the El Dorado County wine country. We made it into an all-day event, complete with stops at several of our favorite wineries, and a yummy lunch spread organized by our in-house winetasting pro, Kari. I don’t think we stopped laughing the entire day and ultimately, we ended our Teambuilding Thursday feeling even closer than we were before; relaxed and ready to take on whatever the month of May has in store for us.